Set in a Central Europe rapidly fragmenting after the fall of Communism, Men in Space follows a cast of dissolute Bohemians, political refugees, a football referee, a disorientated police agent and a stranded astronaut as they chase a stolen icon painting from Sofia to Prague and onwards. The icon’s melancholy orbit is reflected in the various characters’ ellipses and near misses as they career vertiginously through all kinds of space: physical, political, emotional and metaphysical. What emerges is a vision of humanity adrift in history, and a world in a state of disintegration. 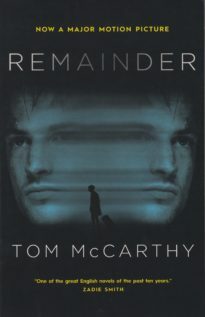 Following the huge critical success of Remainder – McCarthy’s best-selling first novel, recently adapted into a film – Men in Space confirms him as one of the most original and promising voices in contemporary fiction. 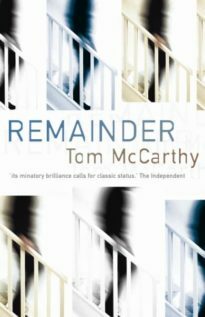 McCarthy writes with devastating charm and lucidity – there’s scarcely a loose sentence in the book. A confident and intelligent meditation on failed flights of transcendence. In Tom McCarthy, English fiction has a new laureate of disappointment. McCarthy has perversely managed to make fiction that feels exuberantly fresh and alive. 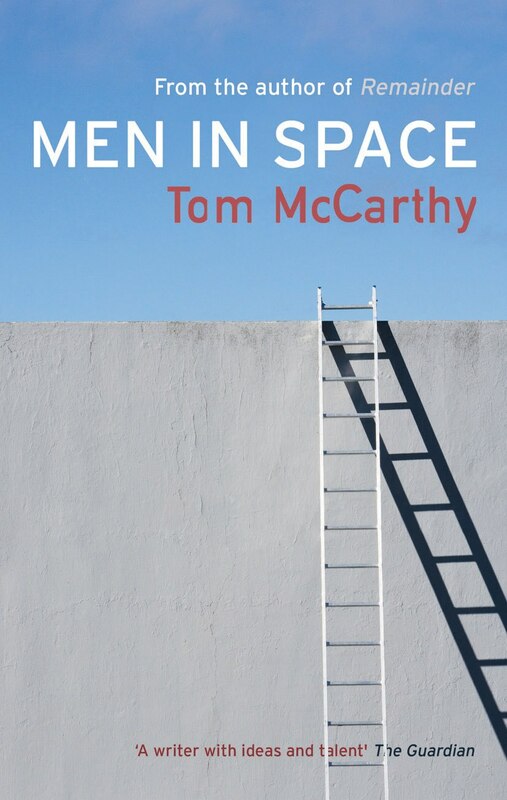 Men in Space is a compelling and imaginative philosophical novel; McCarthy describes a world in which we are only occasionally party to brief, frightening intimations of greater forces at work, like the mysterious half-tuned transmissions at the ends of a radio dial. A master craftsman who is steering the contemporary novel towards exciting territories. Known in the art world for the reports, manifestos and media interventions he has made as General Secretary of the International Necronautical Society (INS), a semi-fictitious avant-garde network, Tom McCarthy is the author of four novels: Remainder, Men in Space, C and Satin Island. The last two were shortlisted for the Man Booker Prize. In 2013 he was awarded the inaugural Windham Campbell Prize for Fiction.